Each Piece of equipment that we recondition goes through our 10 Point Process to insure the quality of the equipment that you purchase. 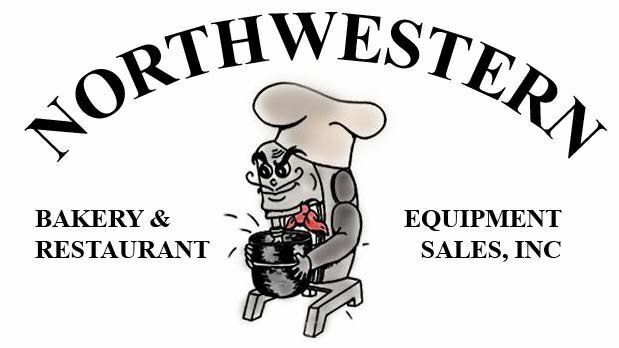 We pride ourselves on haveing an extremely large inventory of Used Restaurant Equipment ready to be reconditioned for you. Today, We have over 100,000 square feet of used equipment in stock and hundreds of vendors that you can order new equipment from. Because of our large stock we would like to personally be able to quote out each piece of equipment that you may want and offer any suggestions we may have. If you would like to recieve a quote on anything, please give us a call at 616-837-9149, fax us a list to 616-837-9149, or email us. Please be sure to include your contact info.